I take the opportunity to introduce Hire4event.com, a company specialised in celebrity & talent management, is one of the leading & biggest artist management company, across pan India & over the globe. Over more than 1000 + Bollywood actors, singers, Indian cricketers & talents are associated with our company for event related work like appearance, performance, store launch, ribbon cutting ceremony or endorsement activities. The management and booking of Bollywood, Tollywod and other regional film stars and actors through their managers . In most of the college fests in India, they invite singers from Bollywood and in Delhi NCR Punjabi singers are invited for celeb night. Some brands invite International cricketers, regional players and other athletes for ribbon cutting ceremony and inaugural ceremonies. 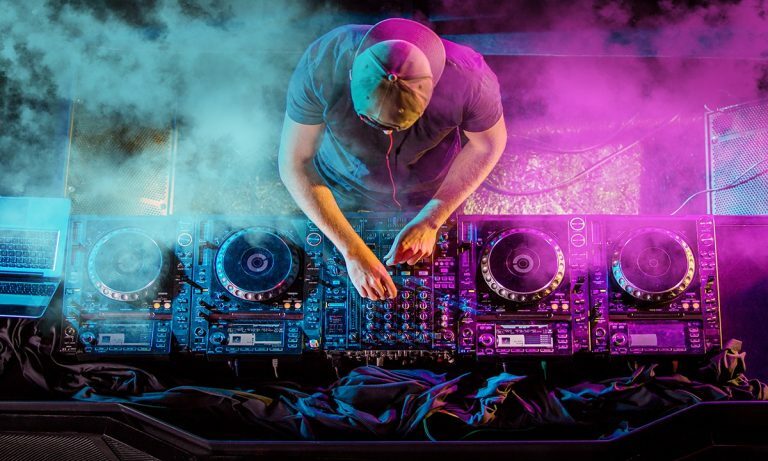 DJ are best to entertain in corporate parties, Weddings, Birthdays. Main thing is that you don't require a huge stage and technical riders just arrange one DJ Gear or laptop with good sound system. We have in-house listed more than 1000+ DJ From International to Local level. Come to our website and anyone can contact directly to them. Bands are a must required thing in college farewell,Fresher Party and Company’s get together. We are having bands with Bollywood, Pop, Punjabi, Originals artist. Stand-up comedy is one of the best entertainment media now a days in weddings, corporate parties, college fests. We have listed 100+ comedians on our artist portal ,some of them are contestant from national and international TV shows. College and Universities invite Social activists in TED Talks. And motivational speaker in school and colleges and they also deliver speeches in spiritual conventions. With expertise in PR, Event Management, Social Media and Media activities, we also stand out with our cross-platform promotional activities and management of celebrities as well as performing artists needed for such activities. We offers free quotes to clients and help them choose the best services offered at competitive rates. Building long-term relationships with our clients is something hire4event strongly believes in and we go to great lengths to ensure you get the first rate service. We would really appreciate an opportunity to discuss with you the possibility of doing business together. If you have any questions, please feel free to contact us on phone numbers and email ids given below.